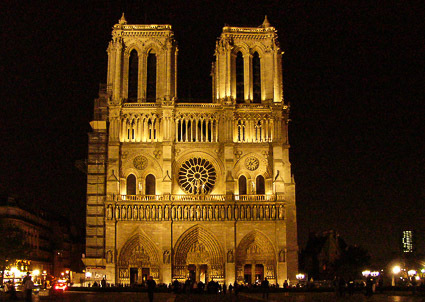 ABOVE: A nighttime view of Notre Dame Cathedral in Paris before this week's massive fire. Europe for Visitors is a Forbes and Washington Post "Best of the Web" editorial site that provides unbiased information about European travel and cruising, served from 165 data centers around the world. Our pages have been viewed more than 102 million times over the last decade. To explore 5,000+ pages of European travel-planning advice, please click the links below, which will lead you to our main Europe menu and our most popular subsidiary sites.